The Doctor visits a mysterious medieval monastery, we discover the truth behind Rory's latest love interest and learn the tricks about filming with doubles. 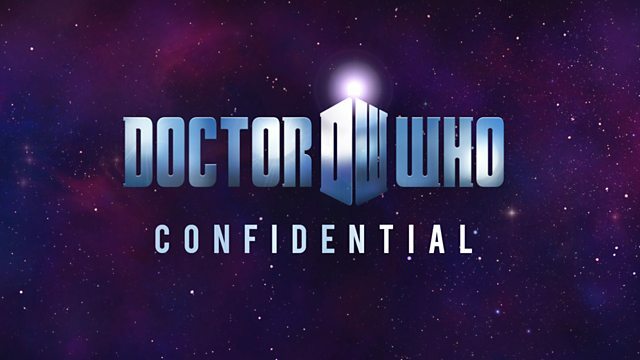 Confidential follows the Doctor inside a mysterious medieval monastery to find out just what is going on with 'The Flesh'. We discover the truth behind Rory's latest love interest and learn the tricks about filming with doubles. We find out what it's like to be a guest star on Doctor Who through the eyes of actor Marshall Lancaster and there are interviews with Karen Gillan, Arthur Darvill, Sarah Smart, Mark Bonnar and writer Matthew Graham. Matt, Karen and Arthur brave the cold.